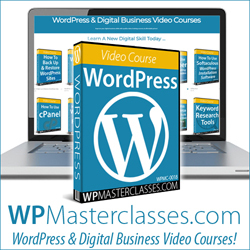 We are excited to announce the launch of WPMasterclasses.com … the new video companion site to WPCompendium.org! 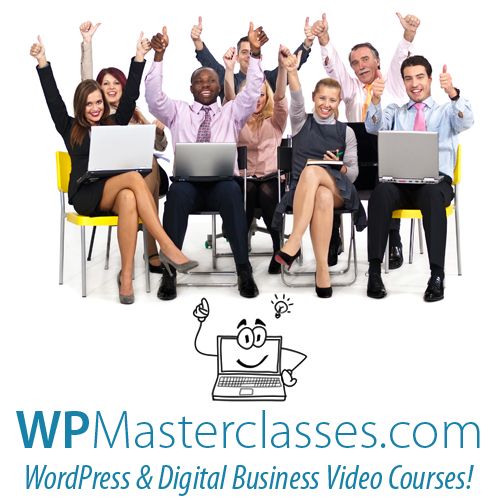 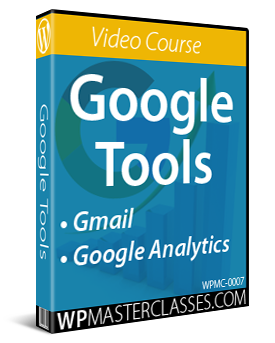 WPMasterclasses.com provides quality video courses on WordPress and digital business at affordable prices. 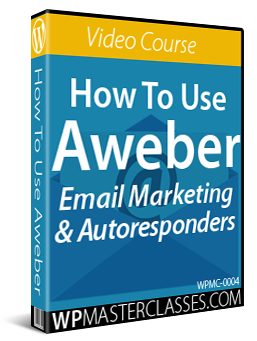 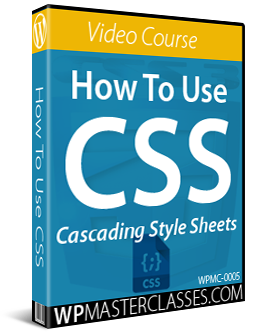 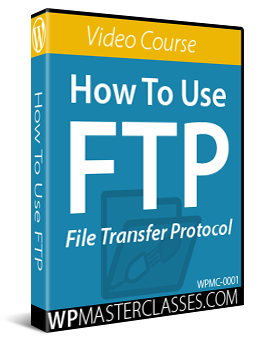 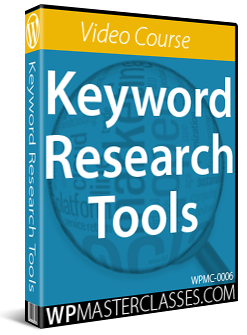 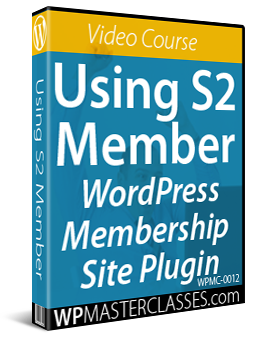 Video lessons include links to detailed written tutorials, downloadable templates, guides, and links to additional useful resources. 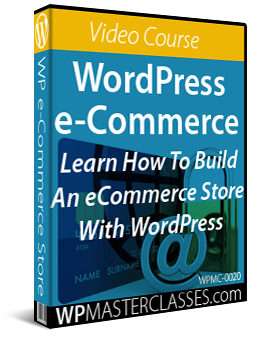 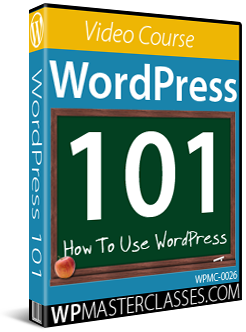 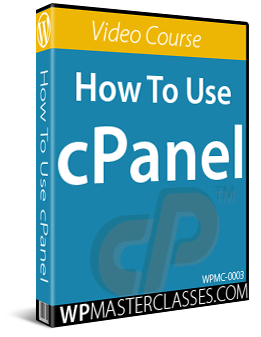 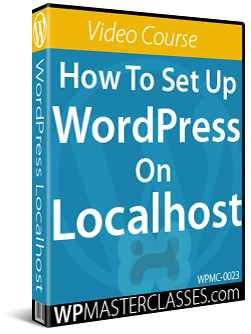 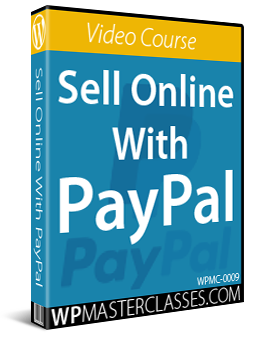 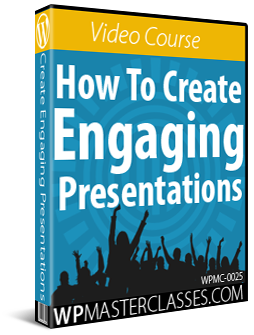 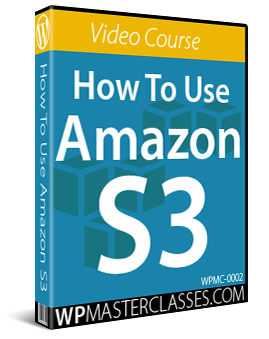 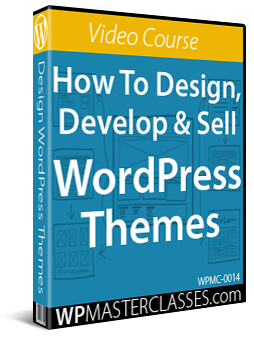 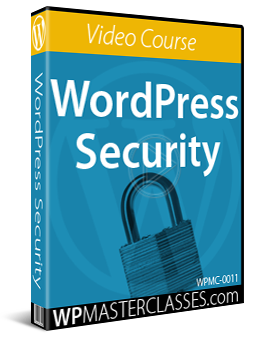 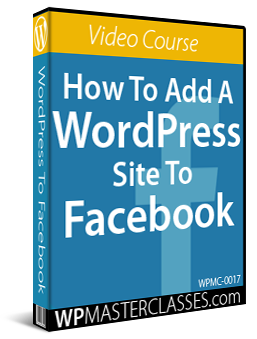 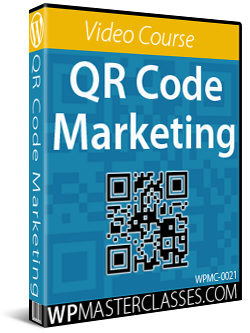 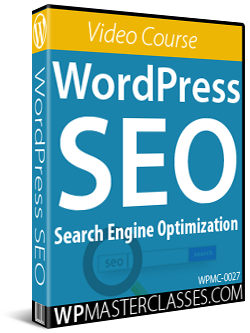 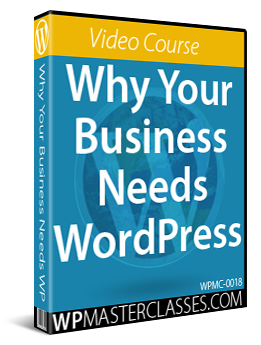 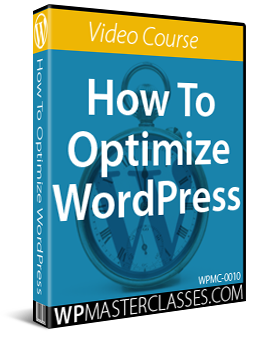 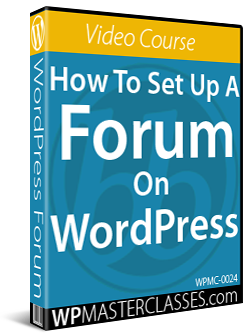 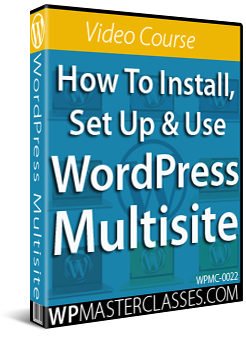 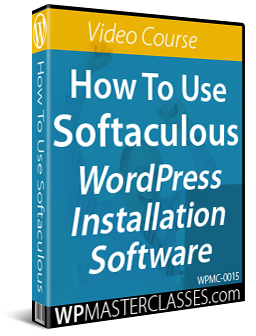 Video courses are an ideal way to learn WordPress and develop essential digital business skills. 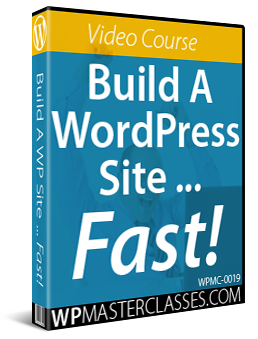 WPMasterclasses.com provides non-techies with access to dozens of practical video courses and hundreds of video tutorials covering all aspects of using WordPress, digital business, and digital marketing. 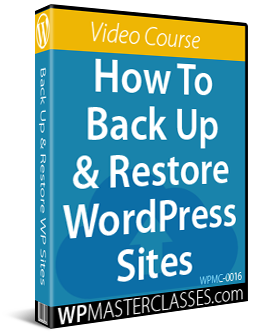 Subscribe to the update list when visiting WPMasterclasses.com, as the site will be regularly updated with new video courses, additional video tutorials and up-to-date video lessons. 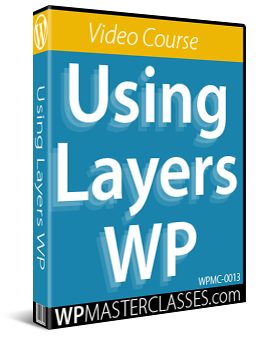 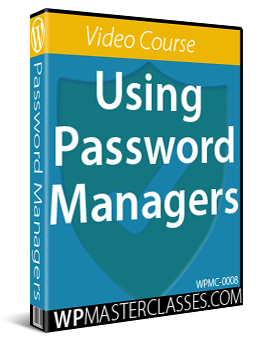 The ‘ALL ACCESS PASS’ membership gives you complete 24/7 access to all courses (existing and future) on WPMasterclasses.com.